Having great people equals success, which is why everyone talks about finding great talent and how it makes your company awesome. BambooHR recently completed a study of over 1,000 employees and asked what was most important in starting a new job. 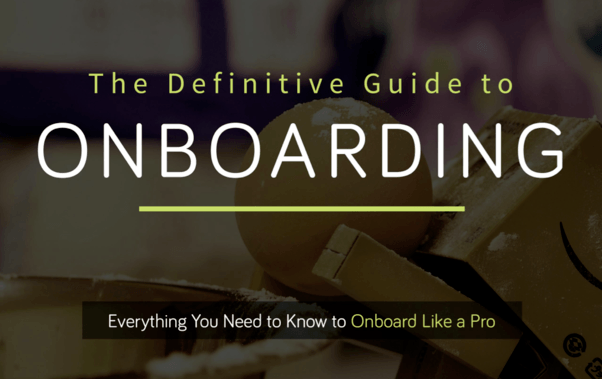 With that being said, we've compiled our data and results into our comprehensive and definitive guide to onboarding new employees... and keeping them for the long term.